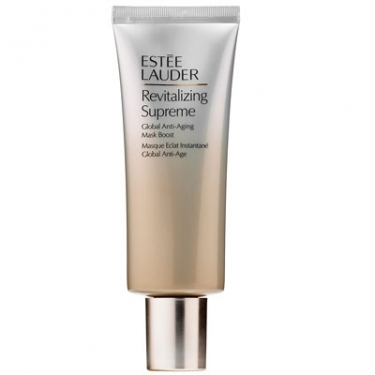 Provides a rested, healthy and luminous appearance. 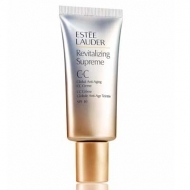 DESCRIPTION: Revitalizing Supreme Global Anti-Aging Mask Boost from Estée Lauder is an anti aging multiaction mask that provides a more rested, radiant and energized appearance after just one use. In addition to nourishing and moisturizing intensely, this product was infused with IntuiGen Technology and Anti-Fatigue Complex, which helps to significantly reduce the appearance of various signs of aging. After 5 minutes, gently wipe with a handkerchief. Use three times a week.